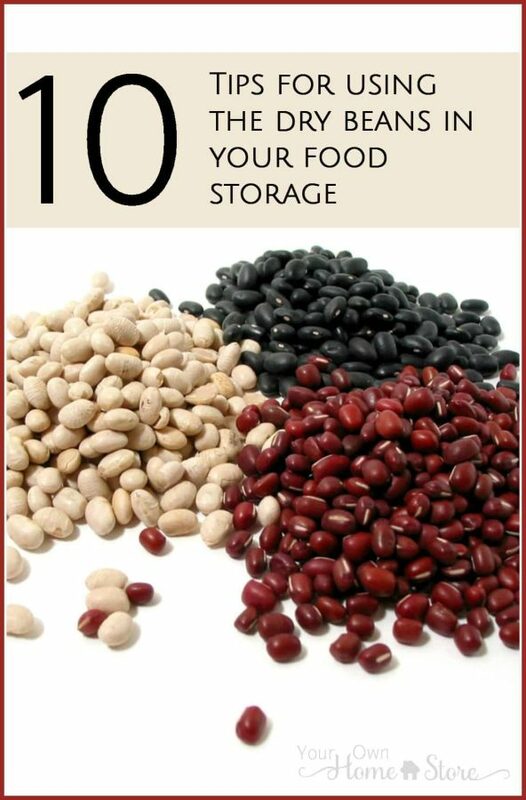 Dry beans are a fantastic option for any food storage plan. When you combine them with a grain, nut or seed, you have a complete protein. Today I’d like to share 10 tips with you that will make using your dry beans easy! Beans are low on the glycermic index which means they get absorbed more slowly allowing your blood sugar to stay stable. Beans can be used to help lower your cholesterol levels! In addition to lowering your cholesterol, beans are great for your heart in other ways – the fiber reduces heart attack risk, potassium removes excess sodium which can lower your blood pressure. And magnesium can also help with blood pressure regulation. Beans are a good source of b vitamins which is great for energy levels. I highly recommend you keep dry beans in your food storage! Using dry beans is simpler than you think. 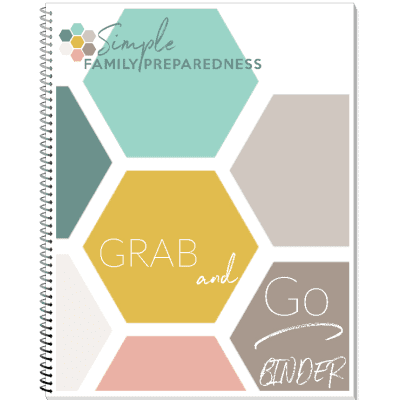 Dry beans do have one downside in a food storage plan – they require a lot of water and fuel to make them edible, and the older they get the more water and fuel they will require. If you do choose to store dry beans, make sure you also store fuel and water, and rotate them regularly. If storing fuel and water is an issue, you might consider instant beans. They are slightly more expensive than regular dry beans, but don’t require as much water or any fuel. Instant beans are regular dry beans that are parboiled and then dried. They will still store for 25+ years, but use far less fuel and water to make them edible. In fact, you can just soak them in cold water for a couple hours and they will be soft enough to eat. 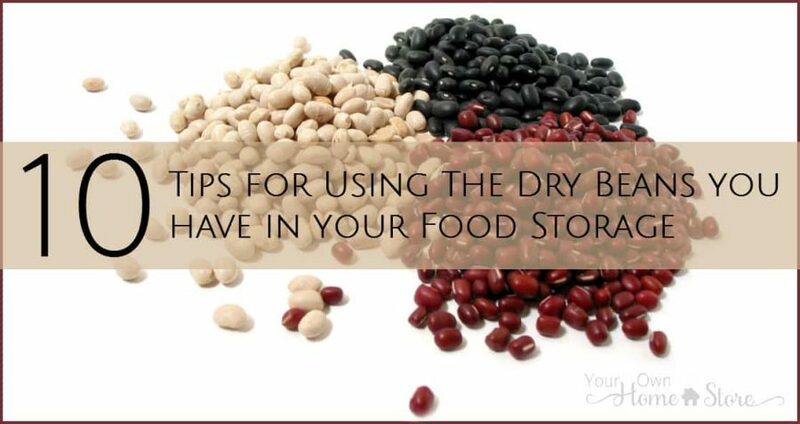 If you have or plan to have dry beans in your food storage, you should know how to use them. Below are ten tips that should help you get started using dry beans! Beans will often come with pebbles, leaves, twigs etc in the package. Make sure you pick through and then rinse them before using them. 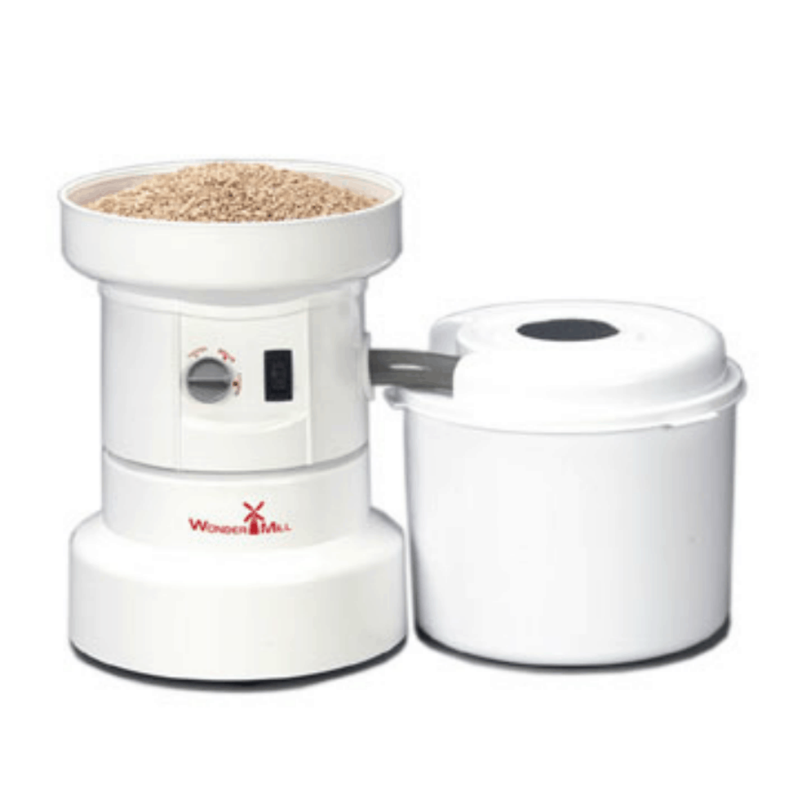 It allows for shorter cooking times which translates into less use of fuel and water. 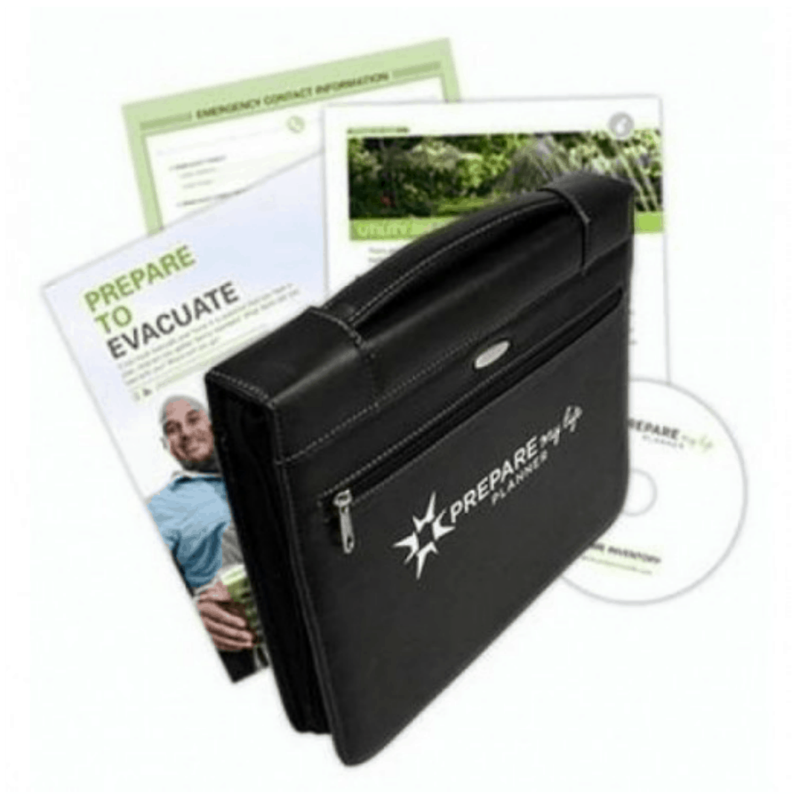 It protects vitamins, minerals and proteins that could be damaged during prolonged heating. It will help your beans cook more evenly and ensure they get tender all the way through. There are two ways to soak your beans. If possible, I recommend the overnight soak as it uses less water and fuel. But if you are short on time, the quick soak will get the job done! Overnight soak – Put beans in large pot or bowl and add 3 cups water for every 1 cup beans. Let soak for 10-16 hours. Drain and discard liquid. Quick soak – Put beans in a large pot and add 3 cups water for every 1 cup beans. Bring water to a boil, remove from heat and allow the beans to sit for 2-4 hours. Drain and discard liquid. This method helps dissolve some of the gas-causing substances. Do not add salt (or bouillon or anything containing salt) to the water when soaking or starting to cook your beans. It will prevent them from softening. Instead, add the salt once the beans have become almost soft enough – just right before they are done cooking. Aromatics such as onion, garlic or bay leaves can be added at the beginning of your cook time and will add a lot of depth to the flavor of your beans. Tip #5 – Beans expand when cooked. Beans will double or even triple in size once they are cooked. This means that one cup dry beans will become 2-3 cups of beans once they are cooked! Remember this as you plan for recipes and such. Beans can be used in place of shortening, butter or margarine in baked goods. Simply cook them without any aromatics or salt. Once they are soft, puree them and substitute one cup fat for one cup pureed beans! If you are making dark baked goods, use black or even pinto beans. If you are making lighter colored baked goods, use navy or lima beans. Here is one recipe you can start with: Black Bean Cupcakes. These cupcakes are delicious and no one will know you used beans instead of fat! Tip #7 – Bean flour has many uses. 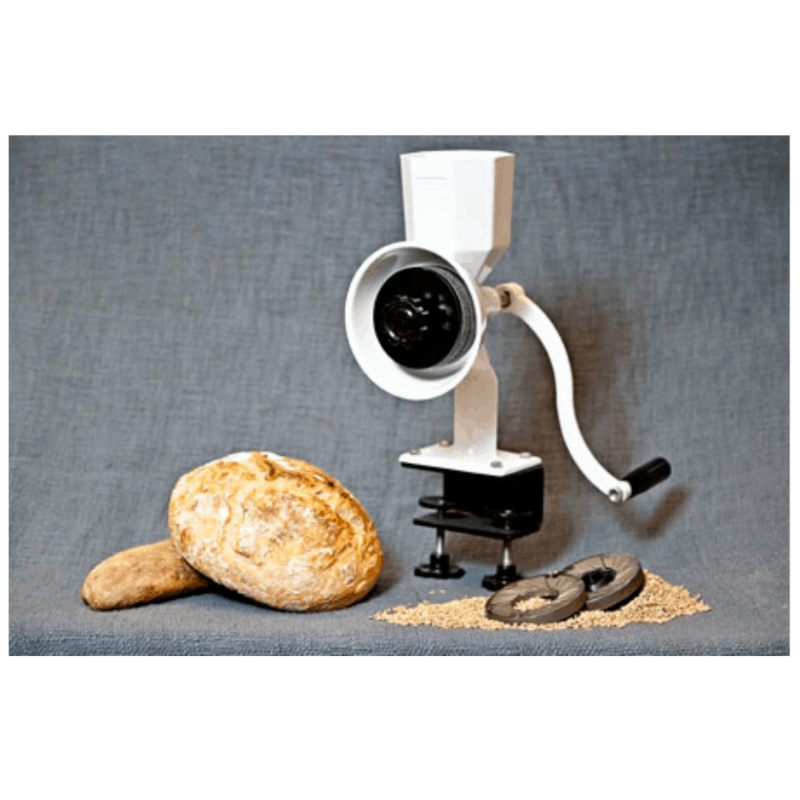 You can put dry beans in a grain mill (here is my favorite electric mill and hand mill) to create bean flour. As a thickener in soups and stews! It is healthier and easier than flour or cornstarch. Simply add it in a tablespoon or so at a time while whisking. You can also use bean flour to make your own “cream of” soups. Simply add 4 tablespoons of white (navy, lima) bean flour to 1 ¾ cup water in a small saucepan. Add 4 tsp bouillon and then simmer while whisking for 2-3 minutes. It is delicious and far healthier. If you plan to use the beans in pasta salad or something similar, leave the lid off as they will better keep their shape / skin. But if you plan to use the beans in a soup, casserole or burritos leave the lid on and add slightly less water. Bring beans to a boil and then reduce the heat to a simmer (you should barely be able to see movement in the water). Check the beans after one hour and then every 15 minutes after that. Depending on the size, variety and age of the bean, they will likely take 1-4 hours to completely soften. Don’t turn up the heat and rush them. Quick cooked beans are harder to digest! Note: The amount of time needed to get them soft will depend largely on the age of the beans. The older beans get, the longer they take to soften. I once had to simmer 30 year old beans for over 15 hours to get them soft! This means that while beans do have a long shelf life, it is important to rotate through and use your beans often. If you leave them on your shelf for 25 years, it will take a LOT more water and fuel to make them edible. If you need to add additional water, boil the water separately first. Do not add cold water to cooking beans or they will get tough. Once the beans are almost done, add salt (or bouillon) to taste. Store beans in their cooking liquid for the best flavor. Once you’ve used all the beans the cooking liquid can be used later as a base for soups / sauces. Use a hand blender (or even just a fork) to “mash” beans into “re-fried” style beans. I cook all sorts of beans in my electric pressure cooker and never bother to presoak them. I make a good size batch, then freeze them in one or two cup size containers. Black beans, pintos, garbanzos and navy beans are my most used. Frozen blocks go right into soup or chili. Thawed they are a great addition to salads. Cooking a large batch and having them ready means you will use them. Also, you can mash a cup of cooked white beans, water down to the consistency of your batter, and add to quick breads and even pancakes, for extra protein. 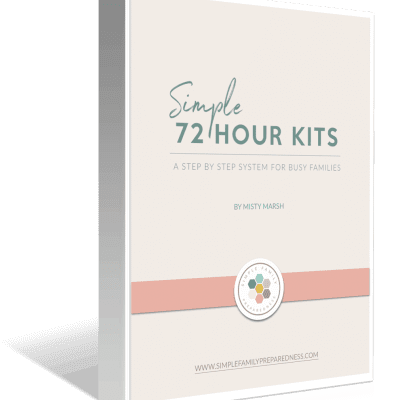 When cooking beans, if you soak them overnight as instructed in this article and then sprout them for 24 hours you will mostly eliminate the intestinal distress factor in them. After they have sprouted 24 hours just cook as you normally would. Also if you cook them in distilled water the cooking time is shortened as well. Do you know how long it would take o cook old bean in a pressure cooker? It would really depend on how old – but regardless – it would be faster than just on a stovetop. I have done 7 or 8 year old pinto beans in my electric pressure cooker for 35 minutes, not soaked. Turned out great. I’ve cooked 30-year-old beans for 20-25 minutes in my pressure cooker, and they are always tender. And that’s without any prior soaking, just dry. I just sorted a package of mixed dry soup beans and several of the lima beans were sprouting, even though they were still dry. I can’t find anything on the internet about this. Should I eat them? Yep! They should be fine! I cook pinto beans every week, I ALWAYS soak them overnight, next day with fresh water i will boil them till tender but firm,Then I add some refried beans just to make it thicker, I will then use the beans for a multitude of menus. Very often I will experiment with different foods, A burrito will always end up as the final use. BUT once a week is plenty. 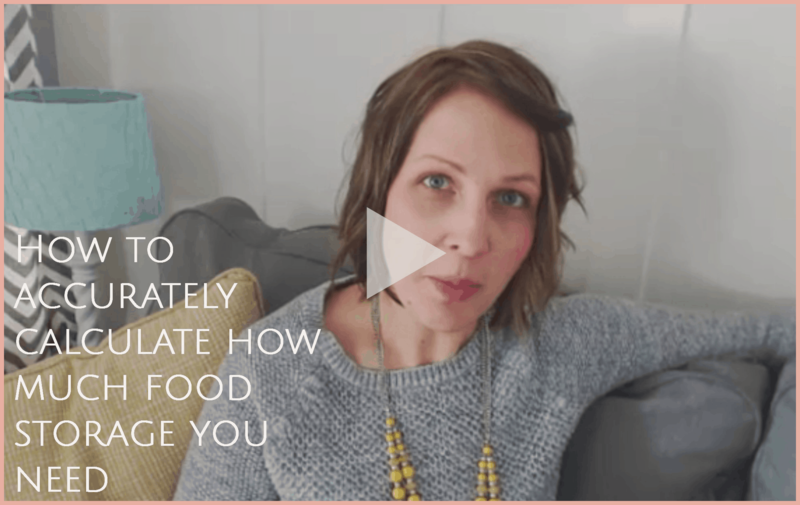 This was really helpful, I’ve looked at adding beans to my lists but I’ve never been really sure on the soaking and cooking and how long to do it for, so this was really helpful ? I forgot to say that I filled the “snake” wind chill guard with beans and sewed it up. Silly me! Thanks for the great tip Carol! My hubby is allergic to everything in the bean food family but I have another use for beans. I made a “snake” to block the air from coming in under the front door. It really makes a difference in the winter when the wind blows hard.